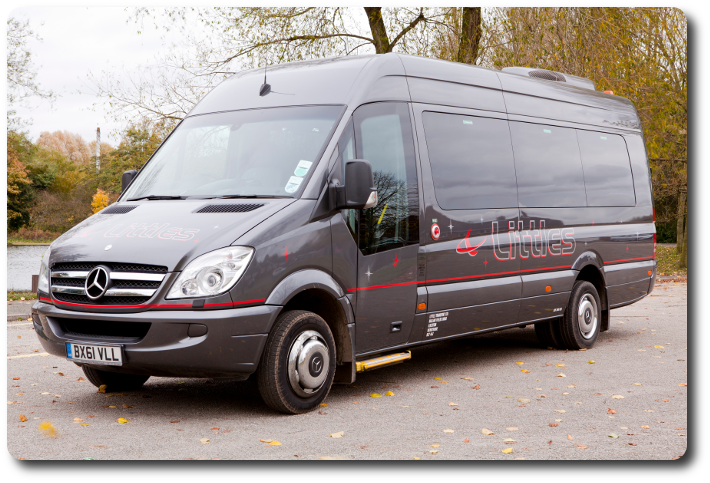 Its easy to get an online quote, simply fill in the details and we will guarantee to get back to you within 48hrs, or if you require a quote more urgently call us on 0115 932 8581. 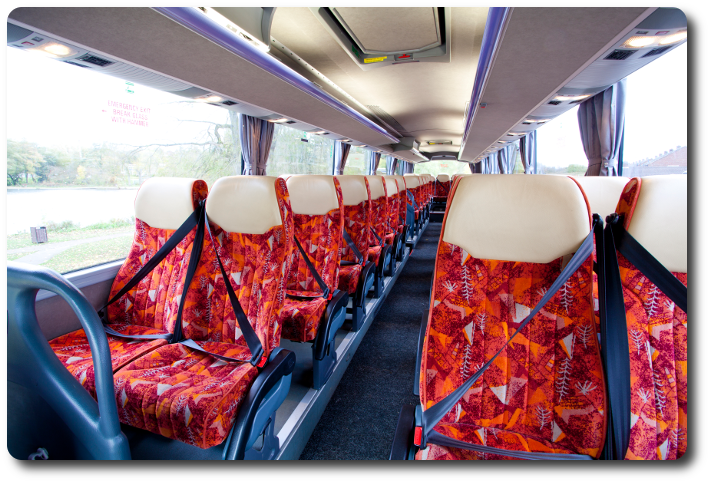 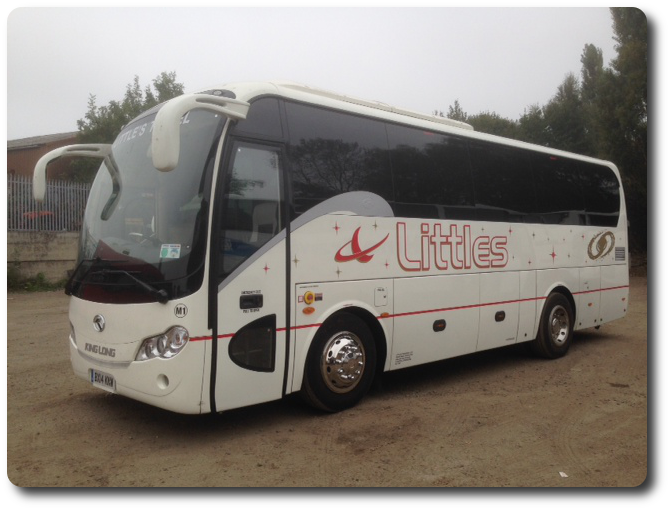 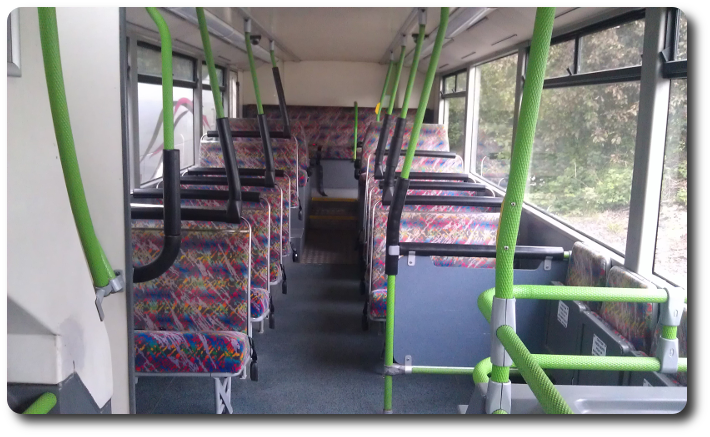 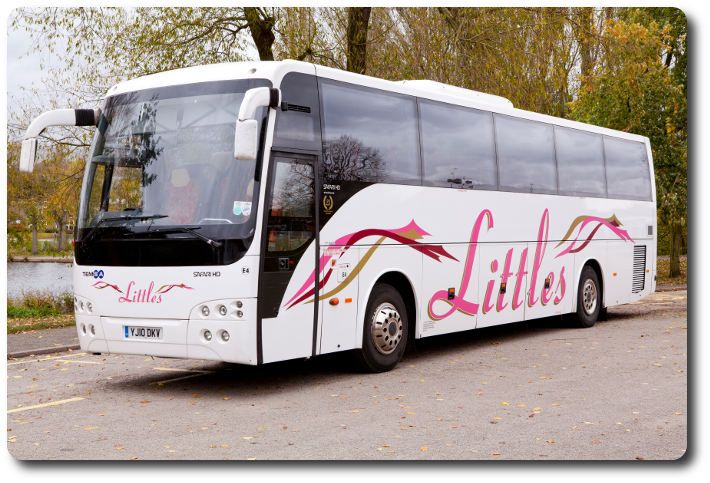 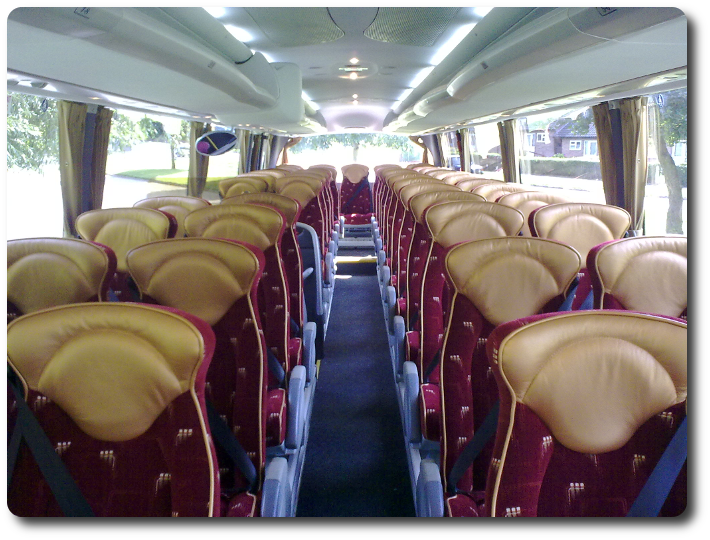 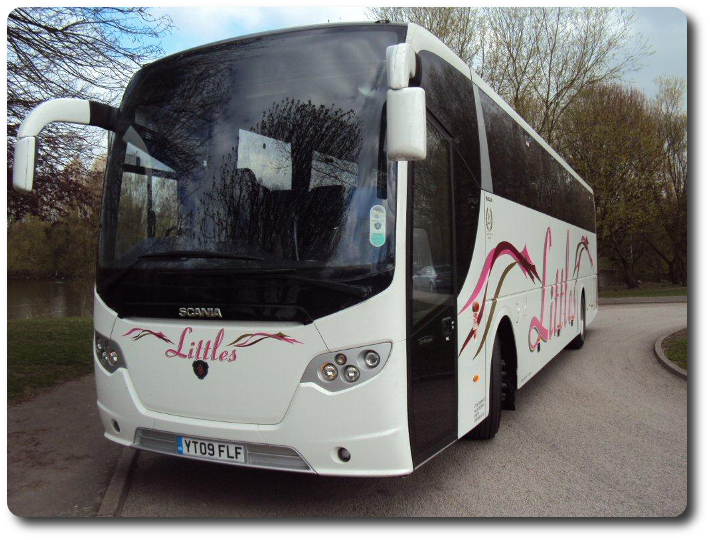 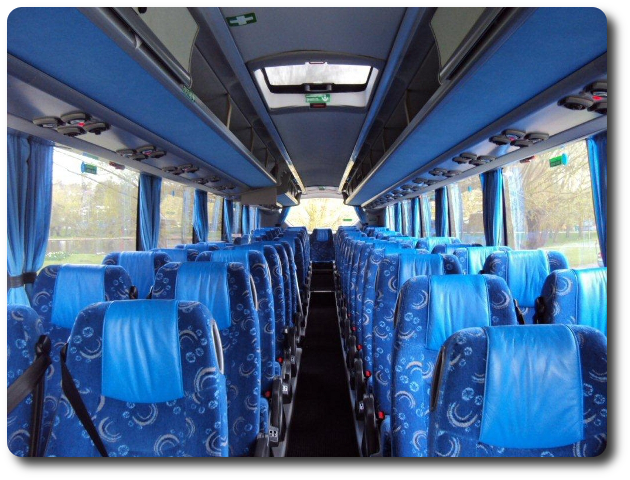 We take great pride in our fleet and offer a range of quality coaches from 16 seat minibuses to 74 seat double decked vehicles, including full executive specification with choices of 49, 53 and 55 seats. 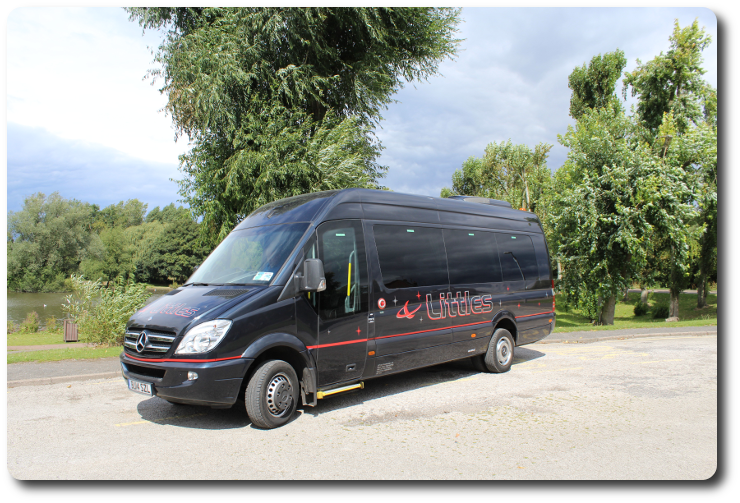 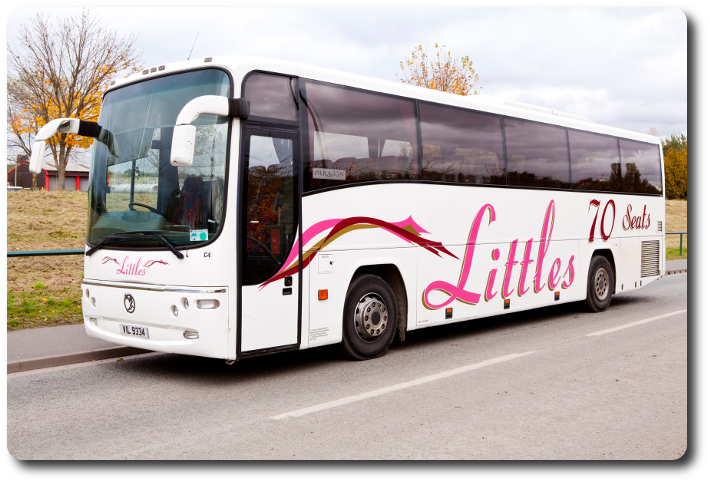 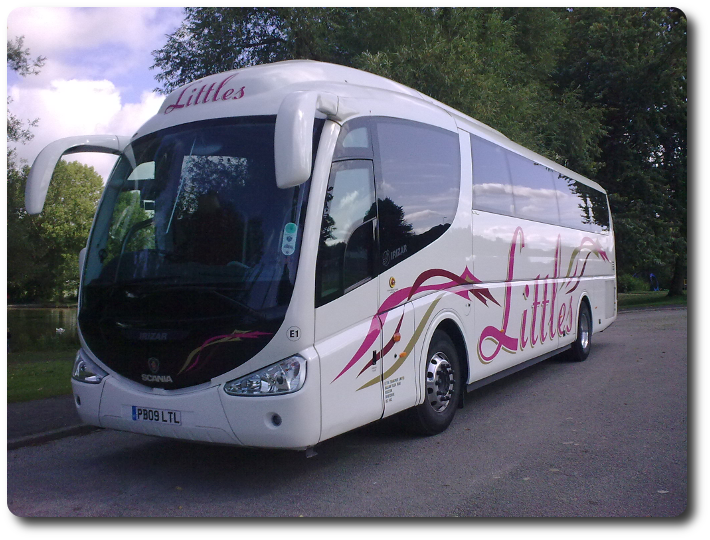 A range of luxury tour coaches to suit the corporate client, private group or tour operator. 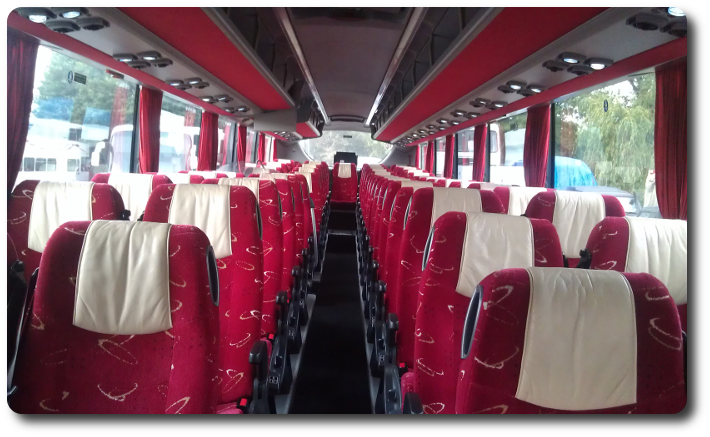 Fully equiped and featuring. 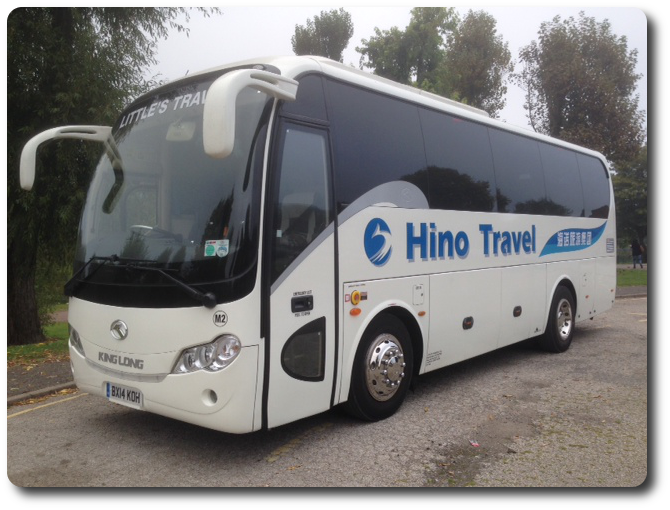 Air conditioning, reclining seats with arm rests, hot and cold drinks facilities, DVD, radio/cd player, PA system, kneeling facility, contenental passenger door, luggage space. 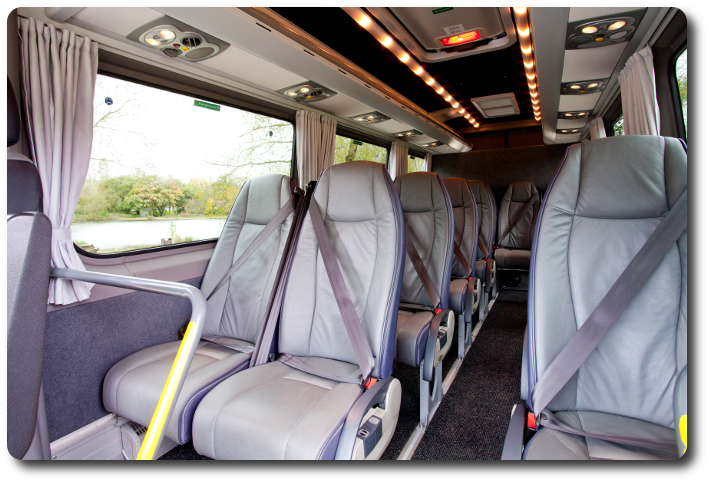 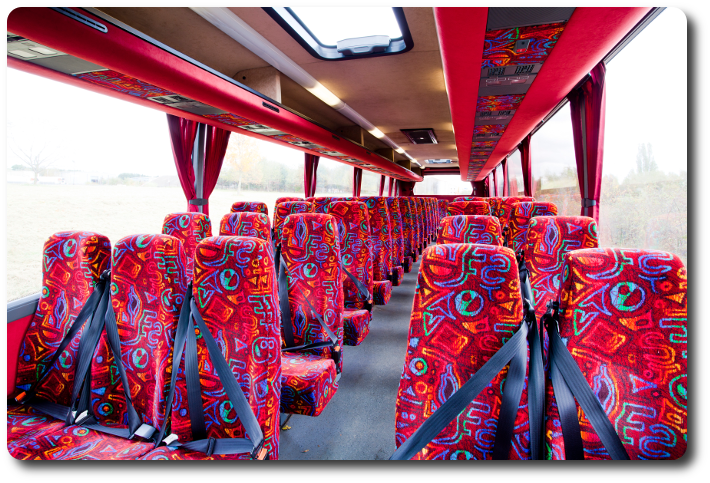 A range of standard vehicles suitable for all types of hire both in the UK and Europe all featuring: High back coach seats, seat belts, luggage space, air conditioning. 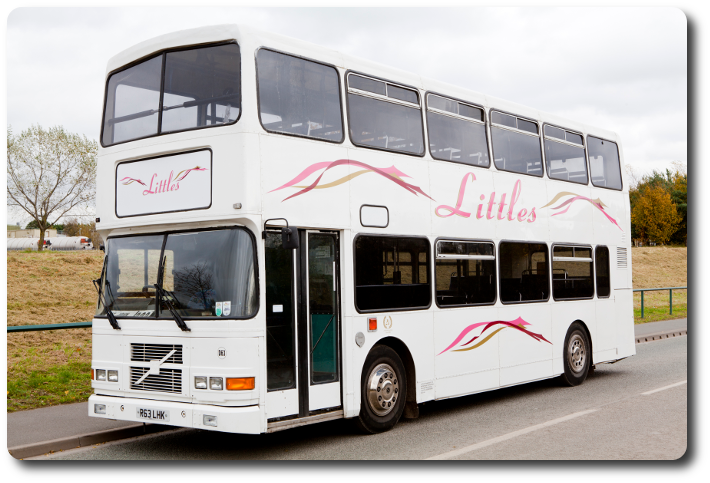 Facilities available upon request - drinks facilities, DVD and PA system. 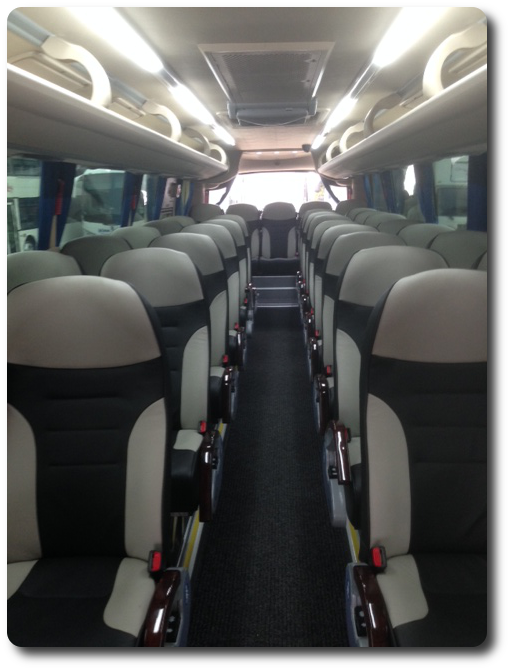 All with high back seats and 3 point inertia reel seat belts, fitted with radio/cd player and climate control. 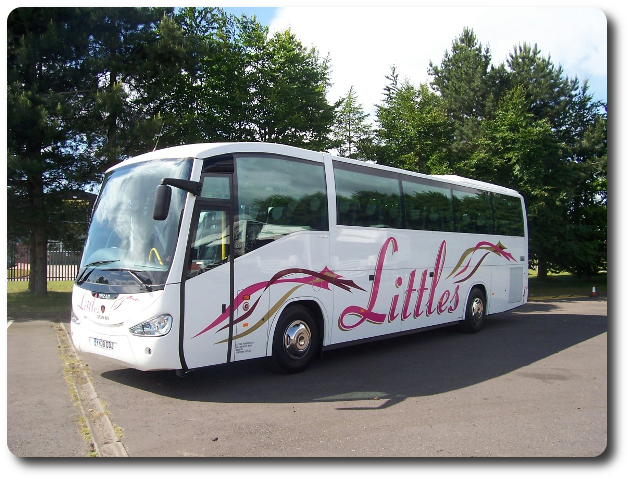 Mainly suitable for shorter local journeys. 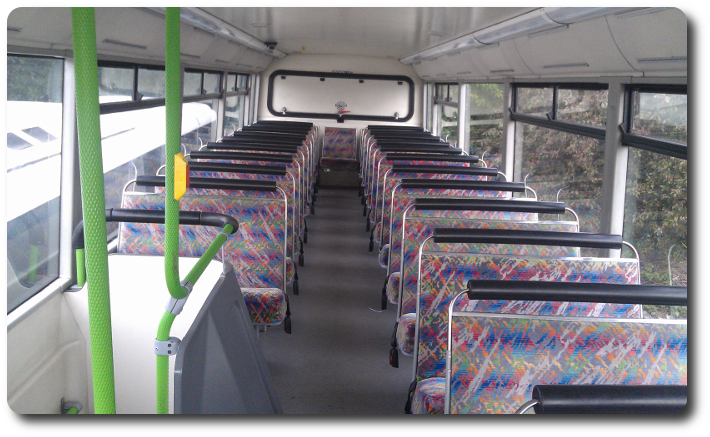 These are standard double decked vehicles with seatbelts.